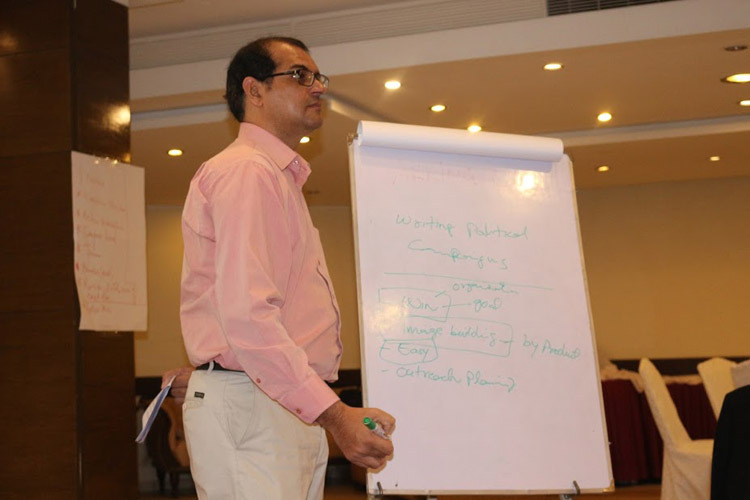 CPDR (Centre for Peace, Development and Reforms), an AJK-based research and training think-tank, hosted a two-day training workshop in Islamabad. In this first ever cross party setting, young cadre from across a spectrum of political parties in Azad Jammu and Kashmir (AJK) underwent rigorous training programme. 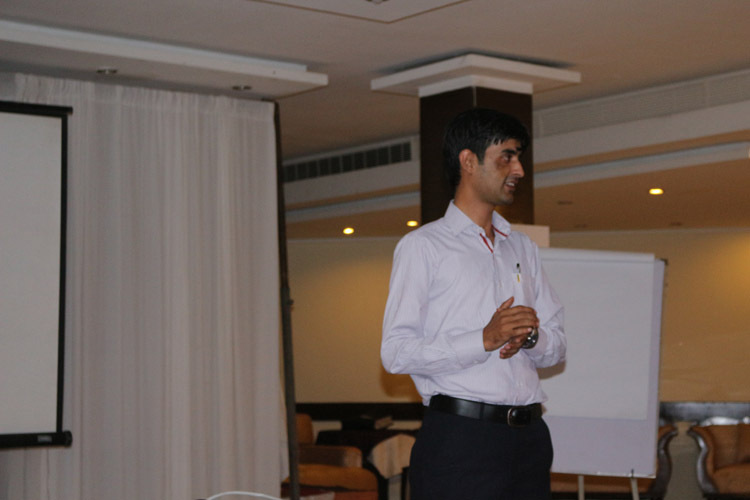 The primary goal of this training was to equip and engage mid-career political workers in a holistic debate and discussion regarding intra-party democracy, improving political communication, and the role of young leaders in the Kashmir conflict. Second and third tier leadership from four major political parties of AJK including Pakistan People’s Party AJK, (PPP), Pakistan Muslim League-N AJK (PML-N), Jammu Kashmir People’s Party (JKPP) and Pakistan Tehreek-e-Insaf AJK (PTI) actively participated and benefitted from the training workshop. A wide range of topics and issues related to intra-party democracy, the role of young cadre in party decision-making processes and analyses of existing structures of political parties came under discussion wherein a detailed discussion on the strengths and limitations of the participating parties was carried out. Besides, the participants also pondered over different opportunities to improve party governance and structures. 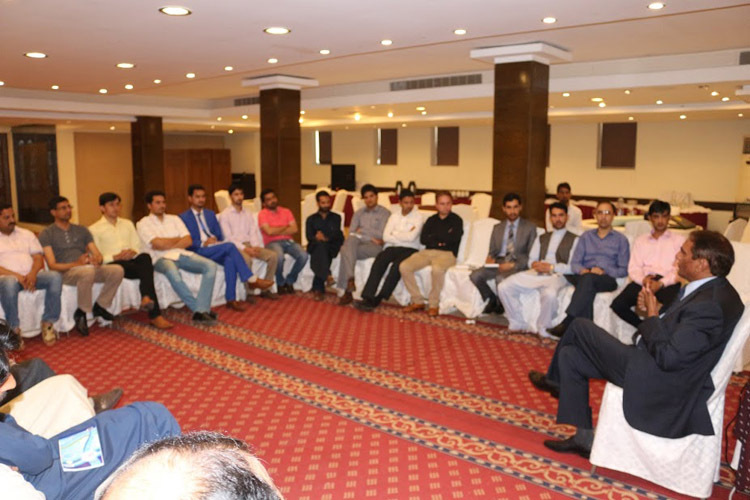 One of the key themes of the workshop was to empower young leaders to play a more responsible role in Kashmir conflict and help political parties build more informed policy on Kashmir. It is important to note that the young leaders are also equipped with means and ways to use social media for effective political communication, building inclusive campaigning and broader outreach using Information and communication technology (ICT). The President of AJK PPP, Chaudhry Latif Akbar graced the occasion as chief guest of the workshop. While sharing his experiences, he emphasized the importance of young, vibrant and active second and third tier leadership of political parties for bringing real change and democracy in AJK. “To ensure free and fair elections in AJK, general elections in Pakistan Azad Jammu and Kashmir and Gilgit-Baltistan should be held on the same date,” said Akbar. While appreciating the effort, he stated that CPDR should organize more workshops based on the themes of dialogue, mediation, communication and reconciliation to prepare the young generation of new leaders for playing an effective role in politics. He suggested that proportional representation system must introduce on 12-Refugees seat located in the four provinces of Pakistan to ensure free and fair elections in AJK. Executive Director CPDR, Ershad Mahmud said that young political leaders of AJK should have better insight and understanding of local issues and dynamics of politics. He also emphasized the importance of grass root politics which according to him is diminishing due to weakening parties. Hence, it is the responsibility of young leaders to have a deeper connectivity with masses and establish rapport to become effective leaders, said Mahmud. While sharing the objectives of the meeting, Director Programs CPDR, Dr. Waqas Ali suggested that parties should pay attention to promote intra-party democracy, flourish democratic culture, inclusiveness and improve party structures. Commenting on Chaudhary Latif Akbar's suggestion, Dr Waqas stated that CPDR would organize more workshops and training in these areas to improve the standard of democracy and governance in AJK.